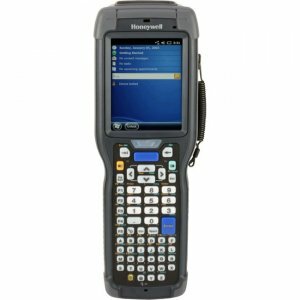 INVENTORY MANAGEMENT FOR THE VALUE-CONSCIOUS ENTERPRISE From the sales floor to the backroom, the Zebra MC2100 mobile computer has what it takes to affordably automate the capture of inventory data right at the point of work. Paper-based forms that need to be transcribed and manually entered into the computer are eliminated, reducing keying errors and improving productivity - workers can handle more tasks per day. With the value-priced MC2100, you get the features you need to get the job done. 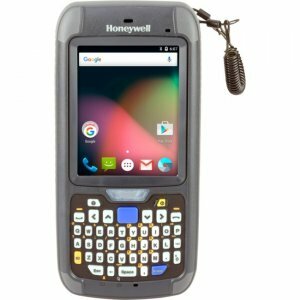 You can count on plenty of processing power, rugged design, superior ergonomics, flexible data capture options, enterprise-grade push-to-talk (PTT), plus centralized management. And support for Zebra Technologies RhoElements application development platform allows you to create cross-platform applications that work on different mobile computers with different operating systems. Powerful scanning performance. Choose the scan engine that will deliver the best performance on the types of data you need to capture. 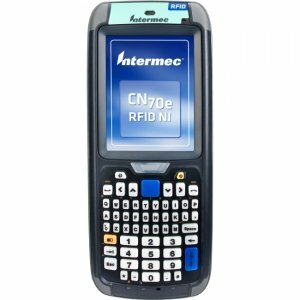 The MC2100 offers more choices than any other device in its class - a 1-D linear imager, a 1-D laser or a 1-D/2-D area imager - and all three scan engines can capture damaged, dirty and scuffed bar codes on the first scan. Superior ergonomics for superior ease of use. The lightweight MC2100 is designed for comfort and optimized for one-hand use. The sculpted finger perch on the back of the device gives users a secure hold. Keys are sized and placed for easy single-handed operation. The weight is well-balanced and the device feels surprisingly light in hand. Ten programmable keys give you the flexibility to create applications that make task execution as simple as pressing a single button. And a touchscreen option simplifies data collection, allowing users to tap the screen to navigate through applications and enter data instead of using the cursor pad and keying in information. 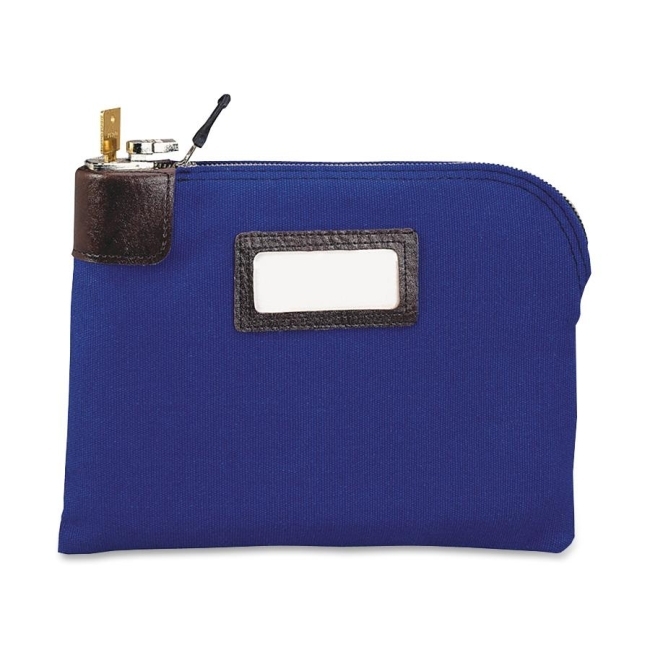 The rugged design for all day everyday use. With a drop and tumble rating, IP54 sealing, a recessed keypad and a Corning® Gorilla® Glass exit window, the MC2100 keeps on working despite the inevitable drops, bumps and spills. 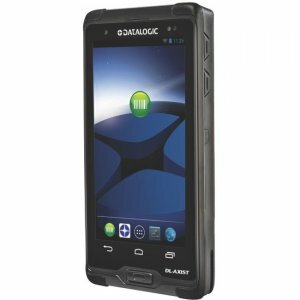 Real enterprise-class push-to-talk (PTT). With the integrated Push-to-Talk (PTT) Express client, you can enable group broadcast and private response PTT the day your devices arrive. 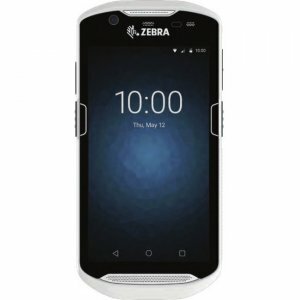 And since PTT Express is device agnostic, you can easily create a voice communications web that connects workers with different Zebra mobile devices that work on different networks - including third party smartphones and Zebra two-way radios. The result? Superior collaboration. 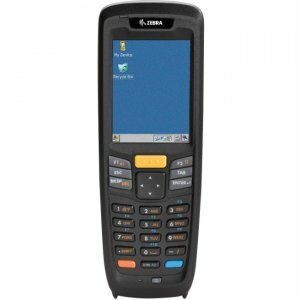 Create a single application version for the MC2100 - and your other Zebra mobile computers. 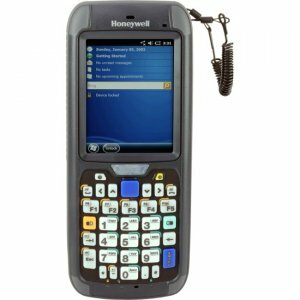 The MC2100 is compatible with Zebra Technologies RhoElements, making it the first value-priced rugged mobile computer to support HTML5, the foundation for the next generation of web-based applications. 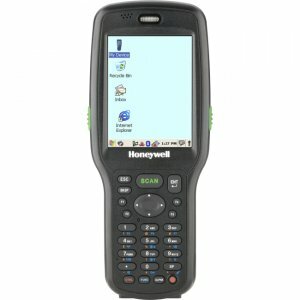 With RhoElements, you can create a single application that looks, feels and acts the same on Zebra mobile computers, regardless of whether it runs on the Android, Microsoft® Windows Mobile or Windows CE operating system. You no longer need to create and maintain separate applications for different operating systems. Developing and supporting applications has never been easier or more cost-effective. 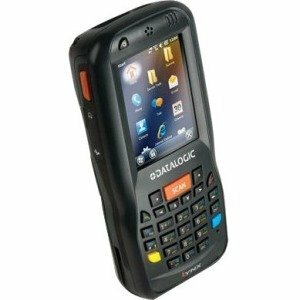 And you are free to choose the right device for each worker, regardless of operating system. Best-in-class application performance. The MC2100 offers the fastest processor and best memory combination in its class, providing all the power you need to give users a desktop-style application experience.